Don’t you sometimes wish every day was like your birthday? The “Free” gifts, the special attention and treatment? “Birthday” is a song inspired by God’s abundant Grace and Love; His “freely” given gift to mankind in the person of His Son -Jesus! The Gift that keeps on giving – Forever! 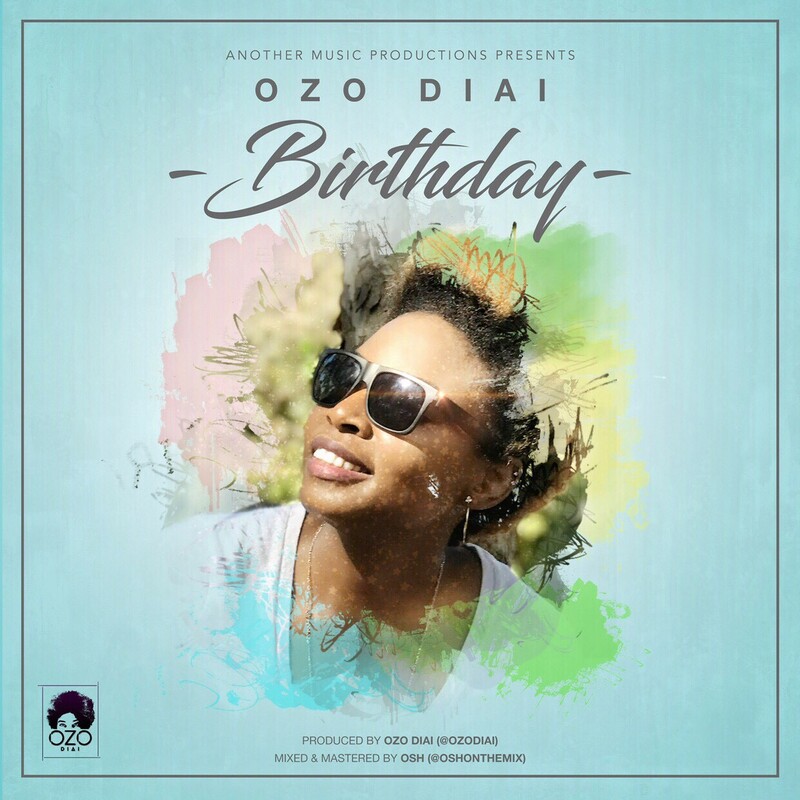 Enjoy and be blessed by this song, a fusion of Afrobeat, Hip-hop, and Pop produced and performed by Ozo Diai, Nigerian born Songwriter, Artist, Musician, Music producer and DJ based in the United States.